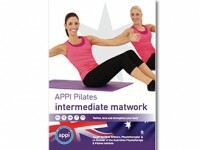 The APPI Intermediate 3D Standing Pilates DVD introduces challenging exercises to target all areas of the body whilst in the standing position. The exercises improve flexibility, control and stability with strength around the trunk, arms and legs with postural alignment. 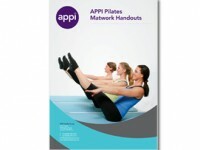 The sequence of movements will bring Matwork Pilates exercises into a series of exercises in Standing. It incorporates movements from yoga, gyrokinesis and functional stability programs. With practice, the exercises can improve the way we move in our everyday life with greater ease, grace and confidence. 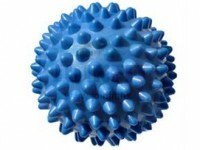 Bone loading is also valuable in helping our bone health.